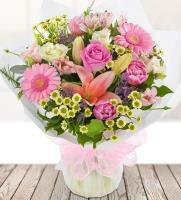 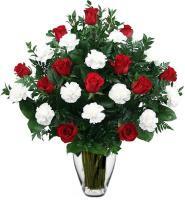 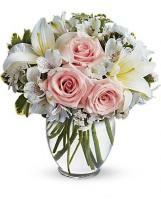 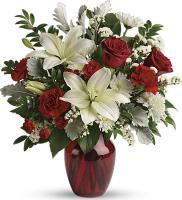 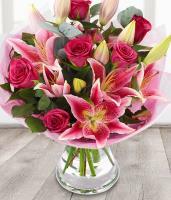 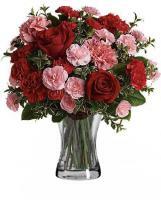 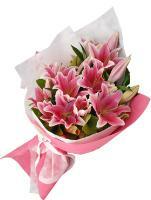 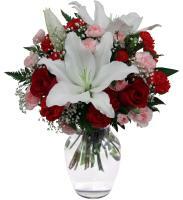 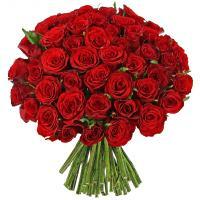 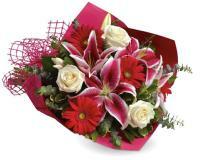 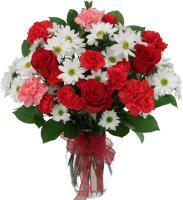 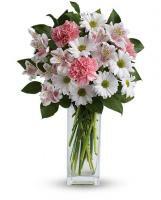 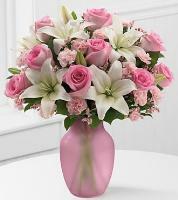 Celebrate your special day with anniversary flowers. 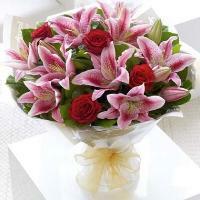 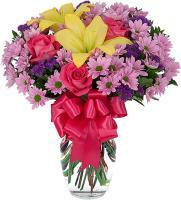 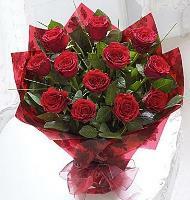 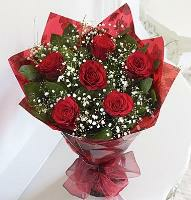 Fresh flowers for anniversary are always an ideal way to show her how much you deeply care for her. 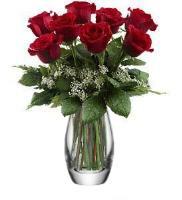 Order anniversary flowers to mirror what you feel for her.